50% Off Clarksville City Saver Books! Sweet deal alert! 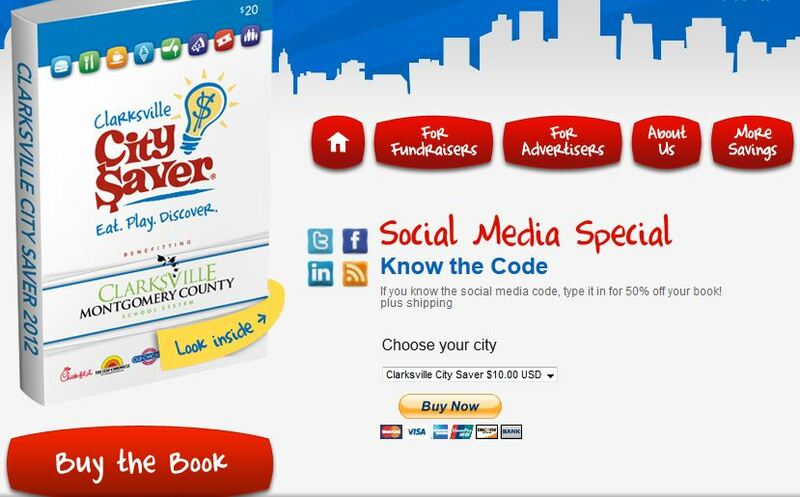 If you didn’t buy one of the Clarksville City Saver books while the schools were doing their fundraisers, you can snag one this weekend only for 50% off! That’s just $10 for a book filled with some pretty epic local coupons (plus $5 shipping). Use promo code Soc50 (*case sensitive*) at checkout. Comments Off on 50% Off Clarksville City Saver Books! 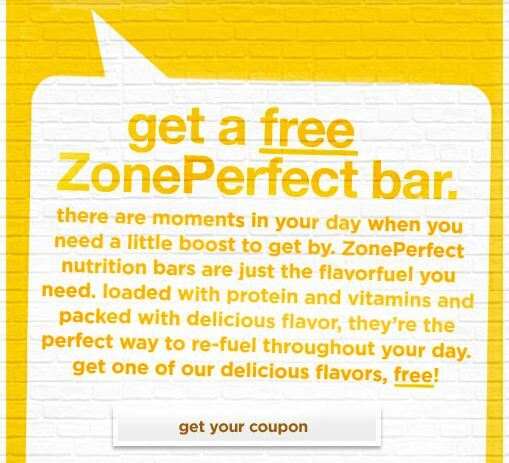 Like Zone on Facebook to see how you can snag a FREE ZonePerfect Bar! Comments Off on FREE ZonePerfect Bar! 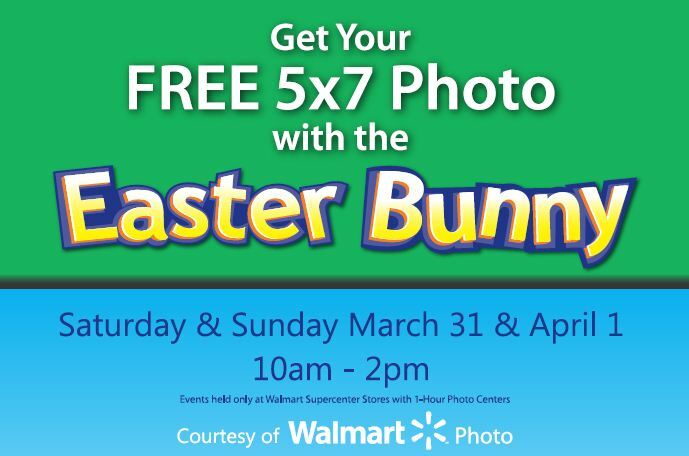 Tomorrow and Sunday from 10-2, Walmart is offering a FREE 5×7 photo with the Easter Bunny! Just stop in at the photo center. 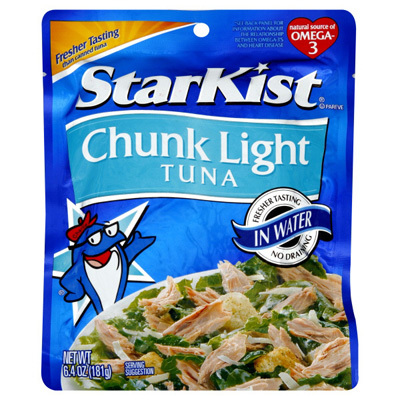 $0.50/1 StarKist Tuna Pouch = Possibly FREE Tuna! Hurry on over to the StarKist Facebook page to score a rare $0.50/1 StarKist Tuna Pouch coupon! Scroll down until you see the Save Now! coupon icon. This coupon will DOUBLE at both Kroger and Publix, which means you can possibly score FREE tuna since these pouches often go on sale for around $1.00. Limited quantities available! Comments Off on $0.50/1 StarKist Tuna Pouch = Possibly FREE Tuna! Win a $25 Gift Card From Lasaters! 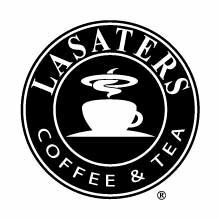 Like Lasaters on Facebook and comment on their status for a chance to win a $25 gift card! Comments Off on Win a $25 Gift Card From Lasaters! Check your inbox for this week’s Best Meals at Home Publix coupons! Remember that these can be stacked with manufacturer coupons to score some great deals. If you aren’t yet receiving these emails, it’s FREE to sign up. Head on over to Walmart’s website to snag a FREE sample of Meow Mix! Go here to see how you can redeem the code HITUMBLR to receive a FREE $2 Amazon MP3 credit. 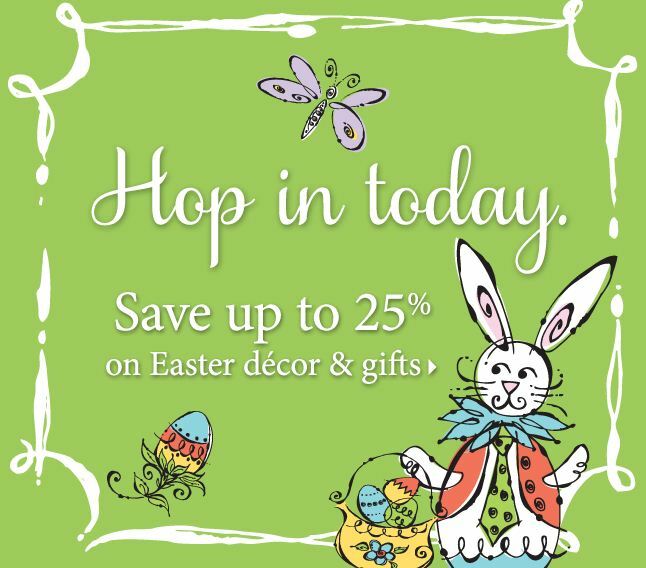 The credit expires on April 1st, so use it soon! And here’s a magazine deal for the guys! 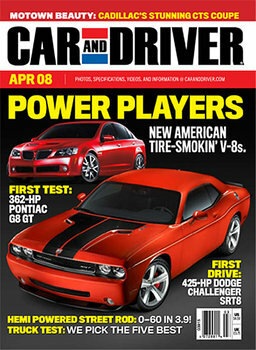 You can subscribe to Car and Driver for just $3.99/year (up to three years) at Tanga.com when you use promo code WOOT.